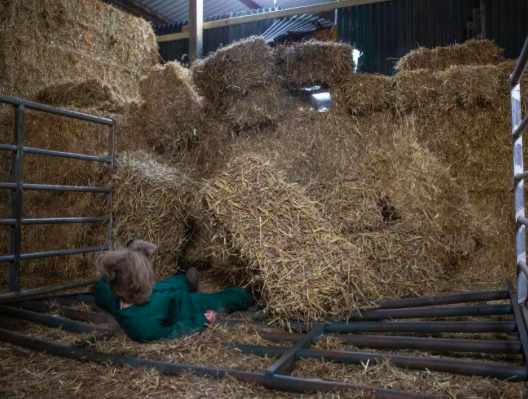 There'll be stress, turmoil and maybe even a little bit of tragedy for the Dales next week as Rhona gets hit by a tractor and buried beneath a massive bale of hay. Her fella Pete Barton will lose control of the tractor when the brakes fail after becoming distracted by his phone following no word from Matty that the machine was faulty in the first place. 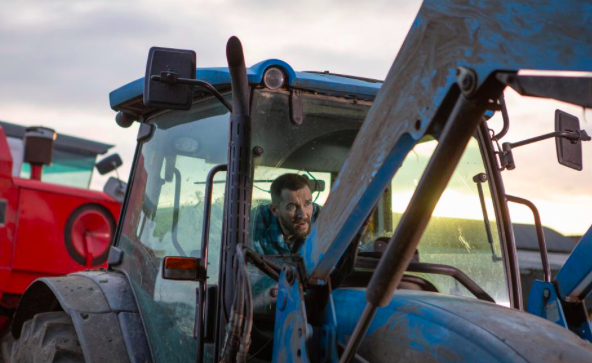 This incredibly specific accident will occur when Rhona begrudgingly decides to help Pete out on the farm even though neither of them are supposed to be working that day. Instead, she ends up being hit by the barn, which was hit by the tractor, which was being driven by Pete. She's knocked down and buried in a pile of hay leaving everybody wondering whether she's even still alive, visibly maimed, or just a bit shaken. Honestly, it could be any of the above but we're going to go ahead and guess that it'll be the last one because poor Pete can't exactly deal with very much more tragedy in his life. Last year, his brother Ross suffered a brutal acid attack leaving him permanently scarred. He later decided to exit the village, leaving Pete alone with only Rhona and his dodgy tractor for company. These scenes will air on Emmerdale next week.